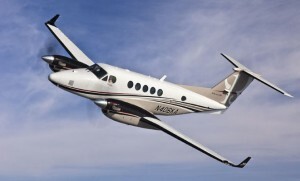 King Air 250 certified Hawker Beechcraft has received certification for the King Air 250 development of the evergreen King Air twin. 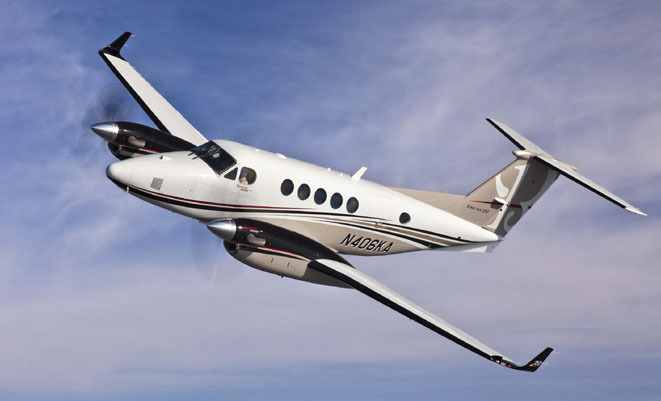 The King Air 250 features BLR Aerospace composite winglets, composite propellers and engine induction modifications, which significantly improve airflield performance – Hawker Beechcraft says a 400ft reduction in takeoff distance over the B200GT. “Slight” improvements in high speed cruise, climb performance and range are also realised.